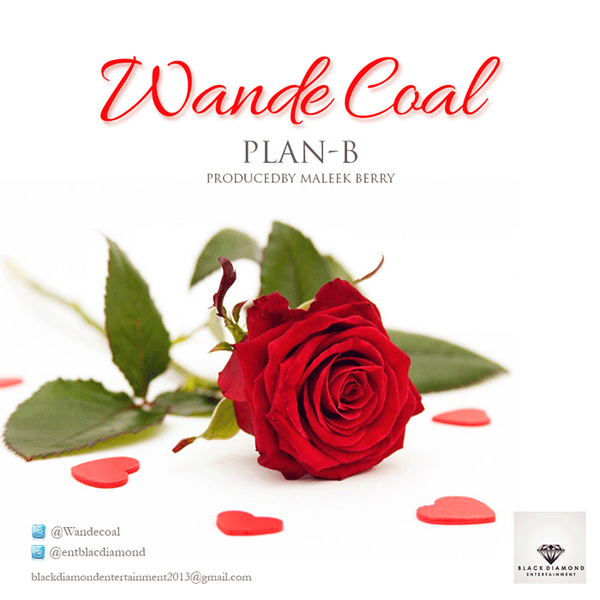 Posted on February 4, 2014, in Music and tagged black diamond, Maleek Berry, my way, Plan B, wande coal. Bookmark the permalink. Leave a comment.